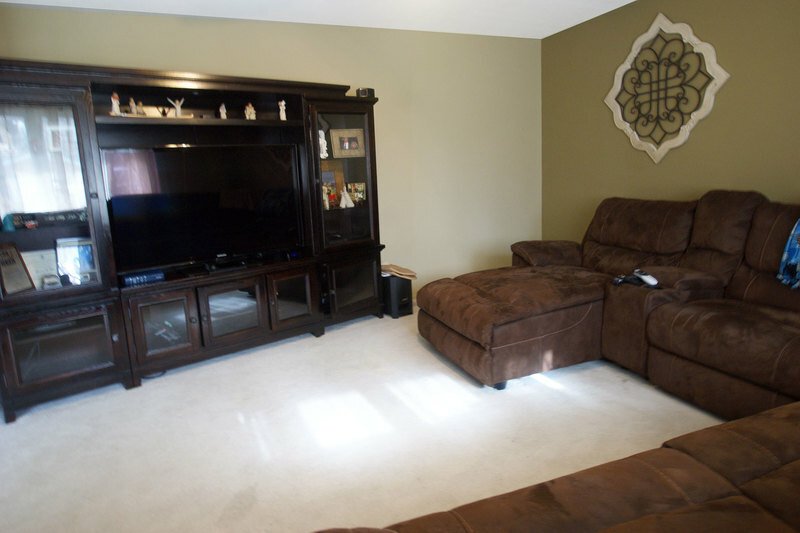 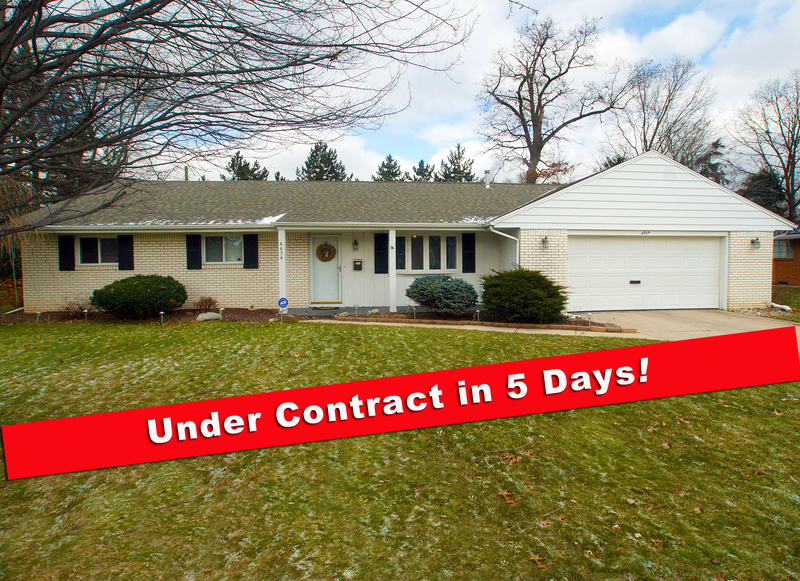 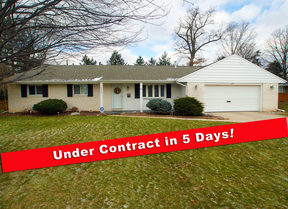 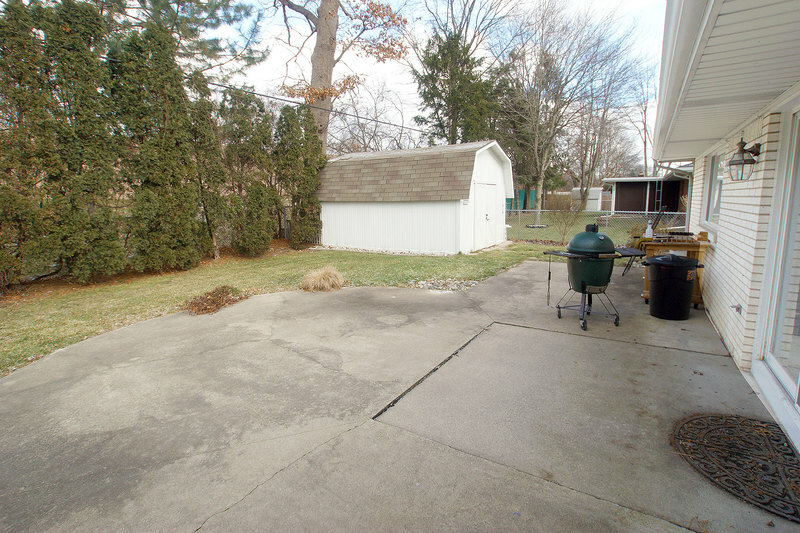 Talmadge Gardens brick RANCH in great location near Franklin Park Mall in Sylvania Schools. 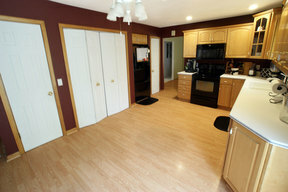 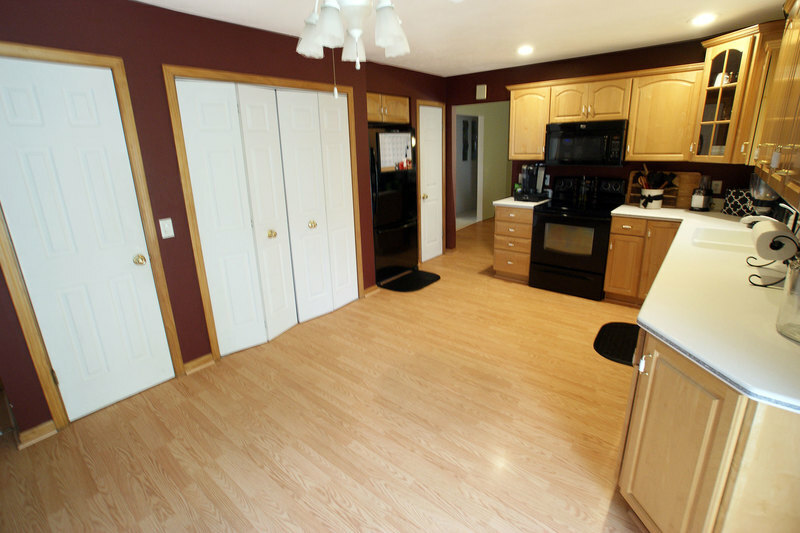 1725 sf floor plan updated throughout, 3 bdrms, 2 baths. 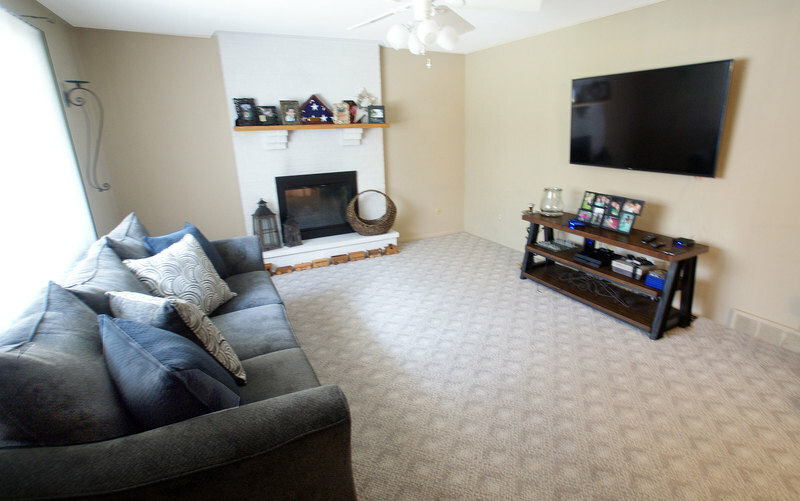 Formal Living rm off the ceramic Foyer is accented by neutral carpeting, designer color, ceiling fan and custom bow window. 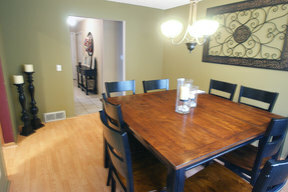 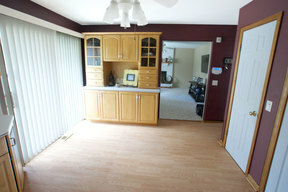 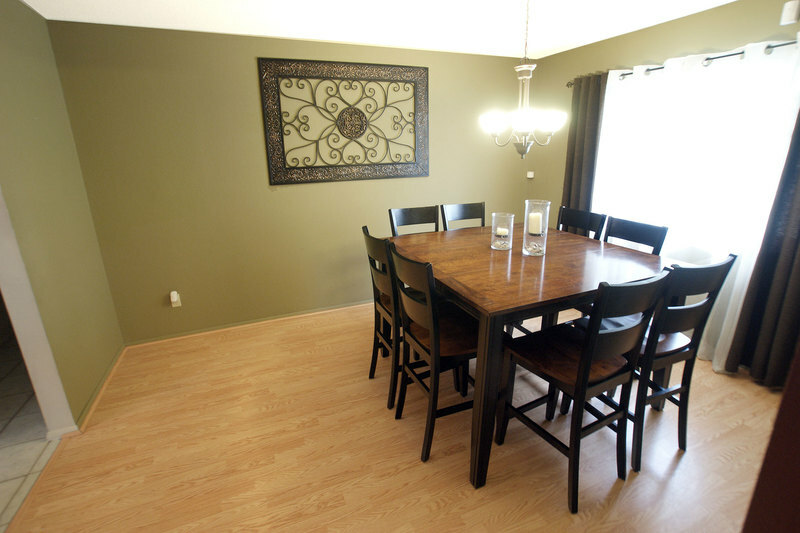 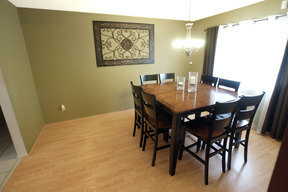 The Dining rm features wood laminate flooring, custom lighting and color, and a picture window. You'll love the large eat in Kitchen surrounded by custom maple cabinetry with glass door accents and a hutch, Corian counter tops, pantry, storage closet, wood laminate flooring, and sliding glass doors opening to the patio. The Family rm off the Kitchen accented by Berber carpeting and a picture window, is a great place for the family to relax and enjoy the wood burning fireplace. 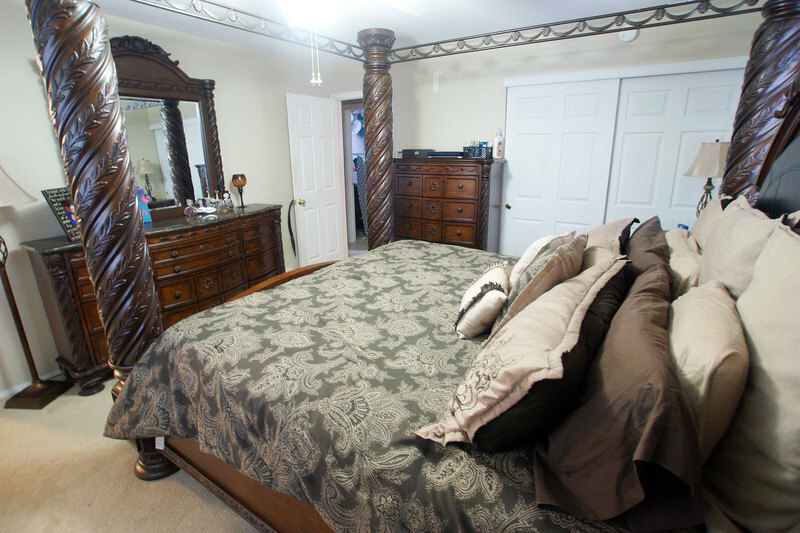 The large Master Suite w/bath features neutral carpeting, ceiling fan and private Master Bath with walk in shower. 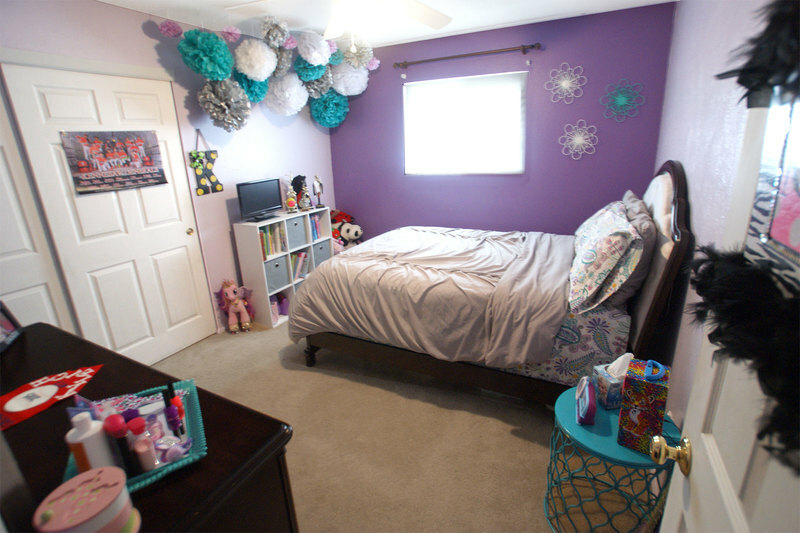 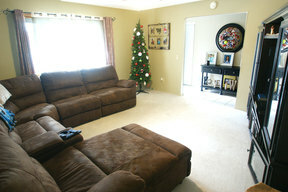 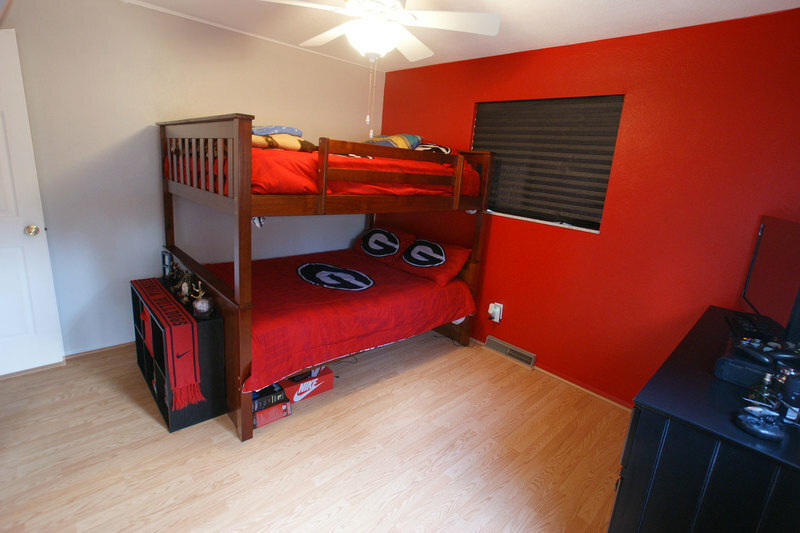 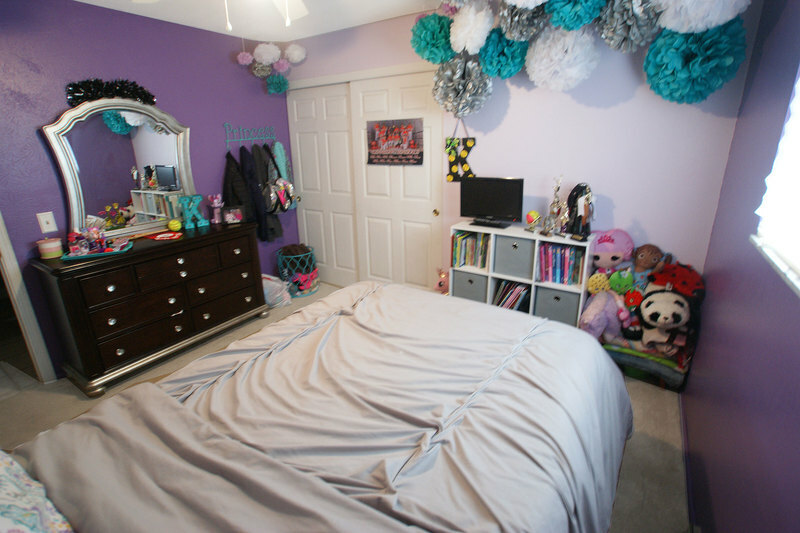 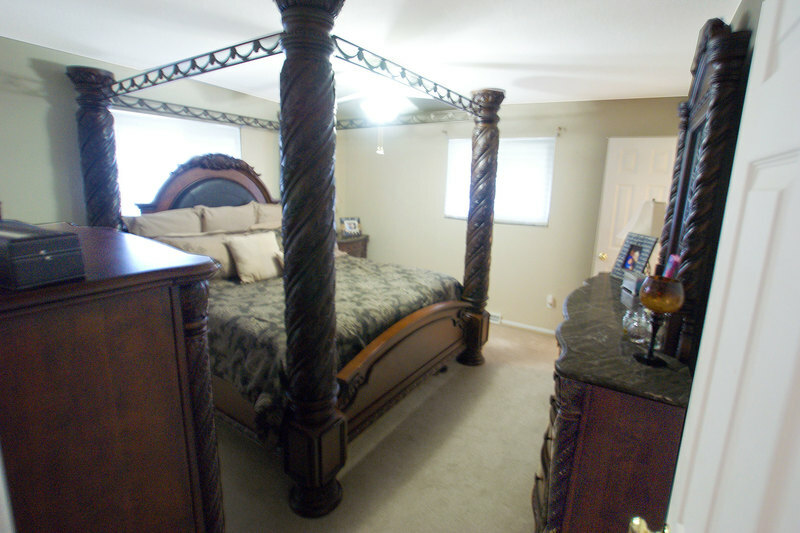 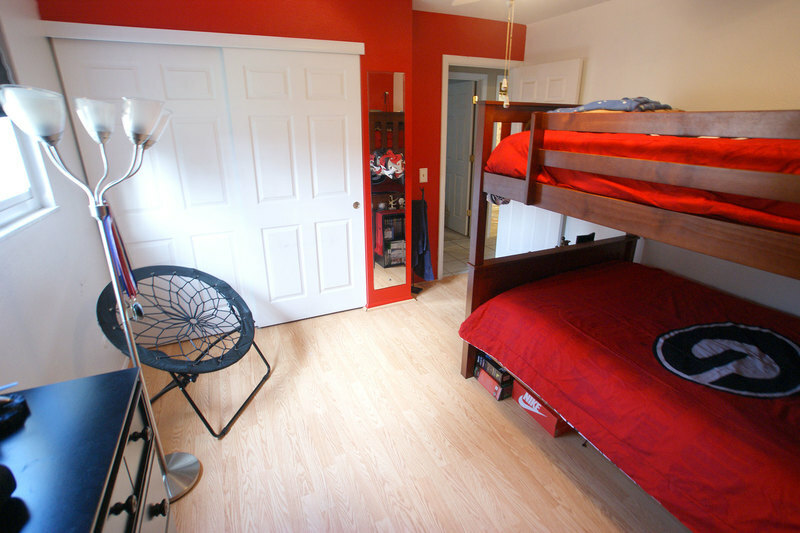 Two additional Bedrooms each have double closets and ceiling fans. 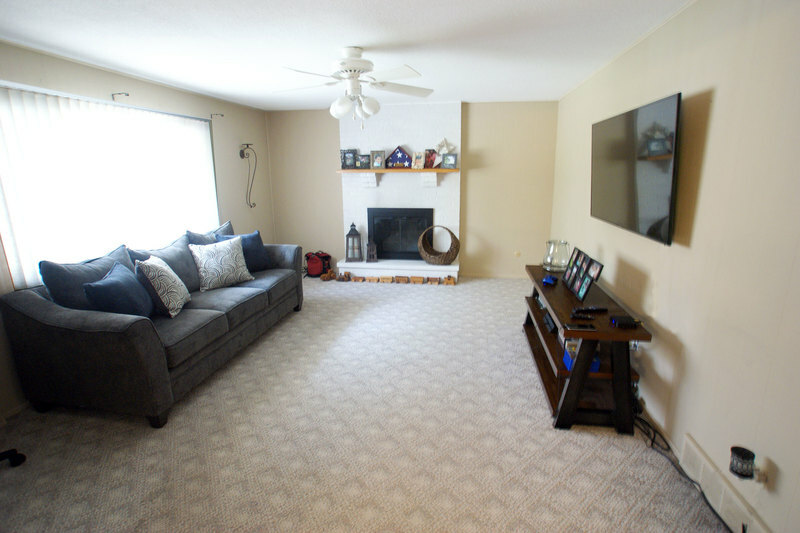 Updates and additional features include new roof and windows, updated kitchen and baths, new state of the art security system, deep 2+ car garage large enough to fit your truck or SUV, and a 12x14 Shed for extra outdoor storage. 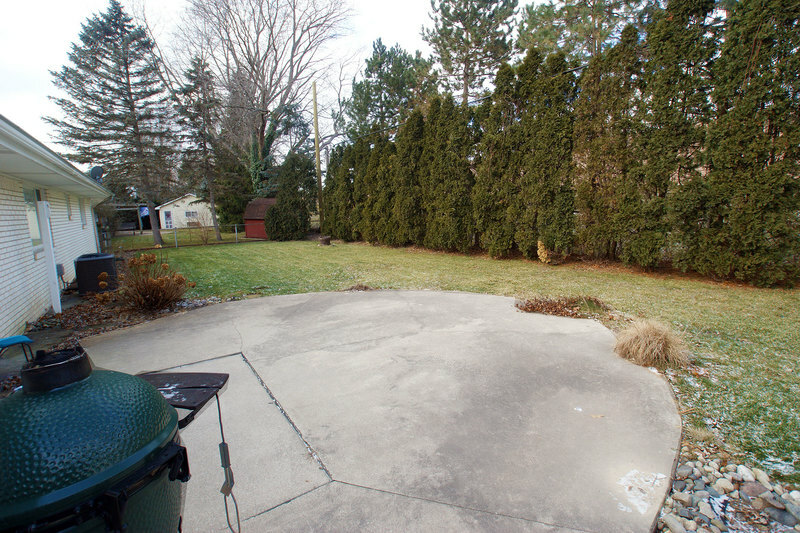 Private back yard w/30' arborvitaes for year round beauty and privacy plus a concrete patio. 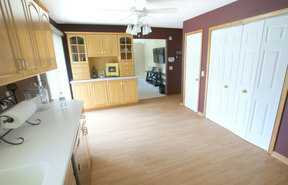 This beautiful home, won't last, get inside!